Based at Colchester in Essex, We have over 5 years of on site cleaning experience. All of our operatives are fully trained in machinery, equipment and all cleaning tasks undertaken. Working within Health and Safety guidelines, we provide you with the highest possible standard of work. Our cleaning services range from small office and residential blocks to high-rise and landmark buildings. We don't just wash your windows. We clean the windows, sills and tracks. we use of a truly green solution to window cleaning which does not employ any chemicals. We use a special European water-fed pole cleaning system which is state-of-the-art. This enables us to clean faster and more efficiently, which lowers the cost per service. You can count on us to be on time and provide a high quality service. 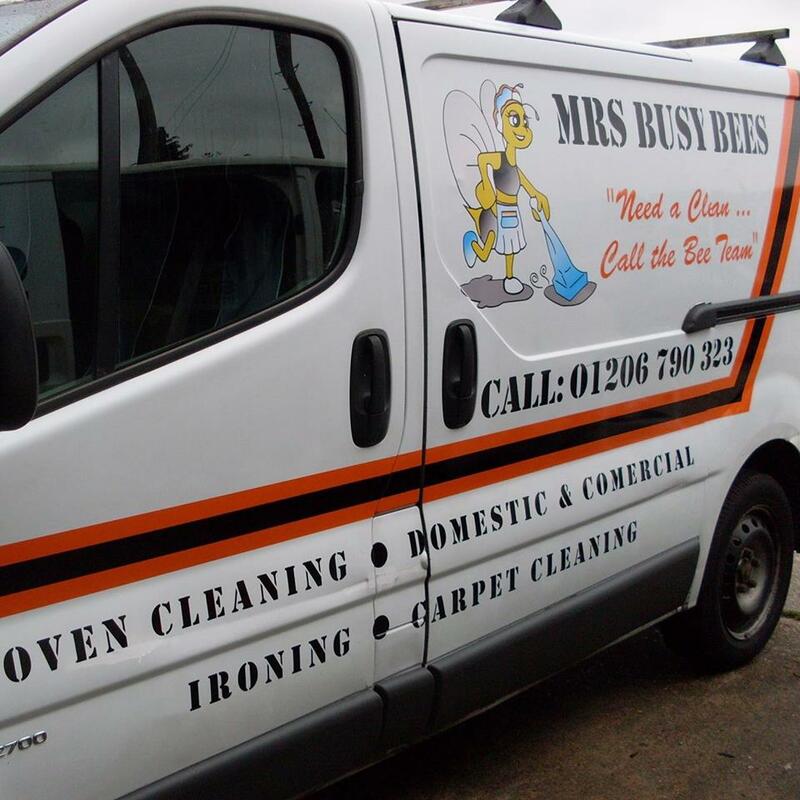 We'll leave your windows gleaming and your offices clean.